KASU cannot guarantee a specific number of on-air announcements for any particular event on Community Calendar. Non-charitable events with an admission charge or a cost for participation are invited to consider KASU Underwriting. Your event can be guaranteed a specific number of announcements, at a reduced rate from our standard underwriting fees. For more information, contact Doreen Selden at 870-972-2709 or dselden@astate.edu. All announcements of upcoming events must be submitted in writing to KASU at least two weeks prior to the event for full consideration for broadcast. All material sent to KASU is subject to the discretion of the station and its management as to whether it is appropriate for broadcast on KASU. Please make sure to let us know in plenty of time about your event so that we can have it online and in rotation on air. Remember, two weeks prior! If mailing or emailing a press release is too much trouble, please self-serve with the community calendar form. It's been up-dated for easier & quicker entry. Click on "Submit an event" and complete the form. If you need help, please contact us and we'll be glad to help. The description paragraph can be styled with HTML tags. If you want to add a single space after a paragraph, use <br>. If you want to double space, use <br><br>. To make it Bold ,use <strong>"text"</strong>. Other tags you can use can be seen below the Description field. If you don't know how to do it, just insert your text and KASU will reformat it for you when we go to approve your announcement. You may use an image (it's highly encouraged)! You can even upload a flyer for your event. If you do, make sure that the text in the flyer is large enough to be seen. Also, don't just upload a flyer to your event. Make sure to add text in your description to prevent a delay in having your announcement in the calendar. Tell others that your announcement can be seen on KASU.org and heard on the air! Don't let it just sit here. We'll do our part to help you, but continue to promote, promote, promote!! :) Thank you! Submit an event by clicking here. 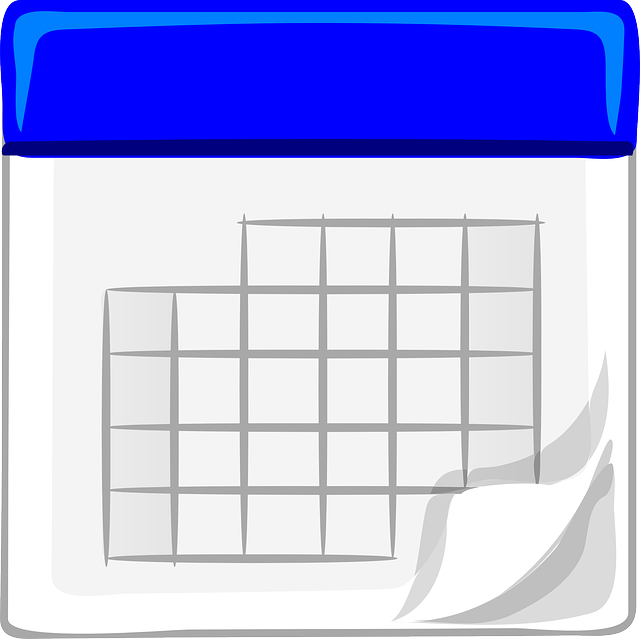 Visit our Community Calendar here.